Fusion Resources | We are an independent oil and gas company based in Colorado Springs that offers excellent drilling joint ventures to qualified investors who appreciate what our programs have to offer. Due to our proximity to the primary source and our philosophy that we make our profit alongside, not before, our partners, we apply a relatively modest markup and win only when you do. Receive a sizeable tax discount all while making some money even at the current price of oil. To achieve nice investment returns for and alongside our partners by acquiring leases, drilling and cost-effectively managing the operations of successful oil & gas wells. We accomplish this by focusing on geographic/geologic formations containing proved undeveloped reserves overlooked by major oil companies. We consult with experienced geologists and service companies to minimize risk, and utilize production operations so we are profitable whether oil prices are high or low. We give top priority to our partners’ financial success because we have invested our own money in the wells. We treat our partners, people and service providers with honesty and respect, and observe the highest ethical standards regarding legal and environmental concerns. AND THANKS FOR VISITING OUR WEBSITE! My name is Justin D. Brown, CEO of Fusion Resources. I, as well as my entire Team are proud of the organization we have built and the demonstrated financial success we have achieved for our partners. 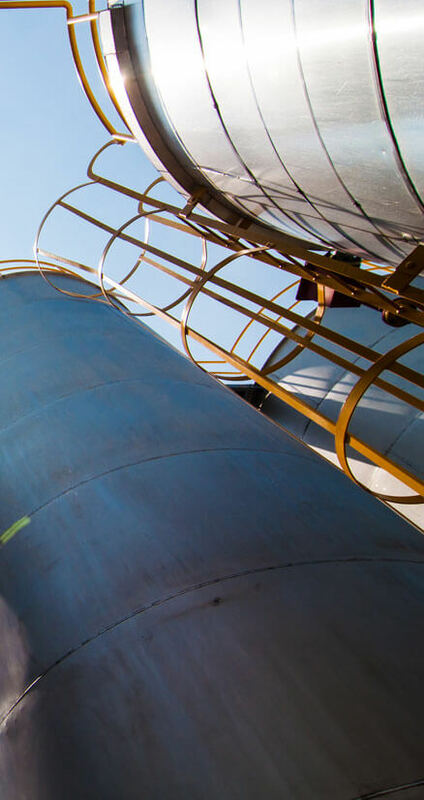 We invite you to explore our Website; to learn more about us, and how you might benefit from partnering with us in our oil & gas partnerships. We know the main reason you are here: to find out if we are the right fit with your financial goals and strategies. Please consider our Website your information resource for doing just that. And the best way to start is by getting answers to three basic questions found below. There is a lot to consider, and only you can decide if oil & gas partnerships meet your needs. So after reading our answers, we invite you to contact us to discuss further. You can use the “Contact Us” tab on our Website. Or you can call us at (210) 245-8111. Our partners know the value Fusion Resources adds to long-term business relationships because we work hard for them and earn nice returns. 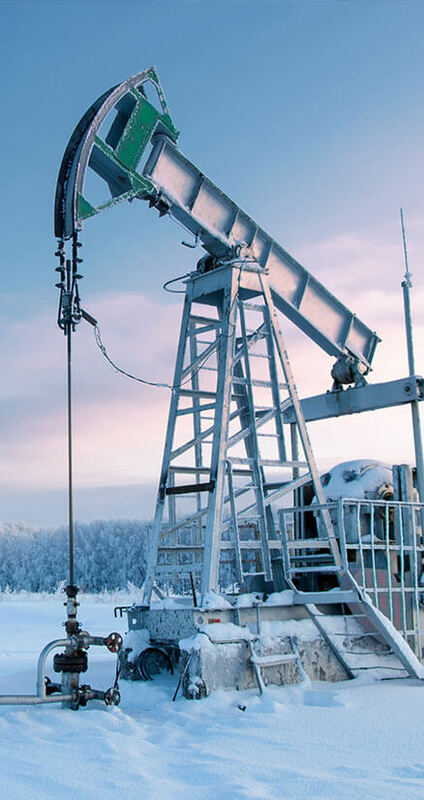 If oil & gas partnerships fit your financial needs, we can do the same for you. Why should you consider investing in oil & gas partnerships? Excellent question! 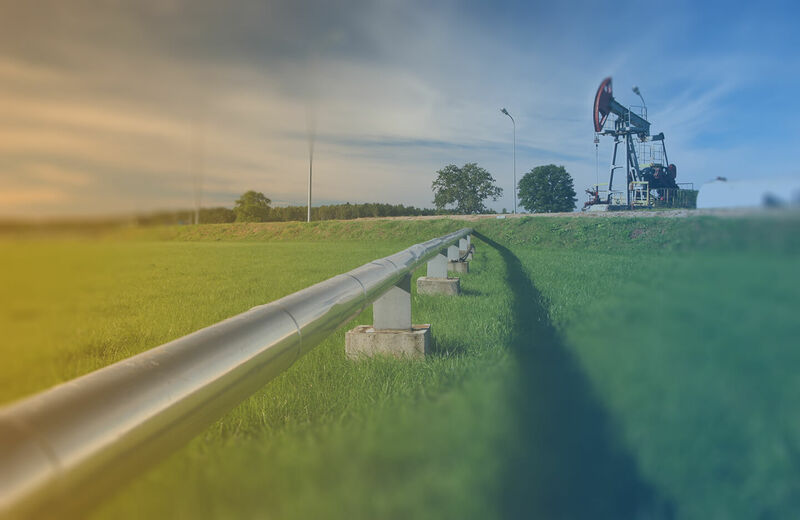 Here is a candid explanation of what oil & gas partnerships are, what types of investors may benefit from them, and what to look for in the offering company. It also explains why, if you are the type of investor who wants to discuss them further, you should contact Fusion Resources. Why should you consider investing in Fusion partnerships? How can I understand all the details presented in oil & gas partnership documents? Most private investors compare reading oil & gas partnership documents to drinking from a fire hose: the volume of information and terminology are overwhelming. There might be a “Project Overview” as well as the “Private Placement Memorandum” or “Confidential Offering Memorandum”. How do you figure it all out? 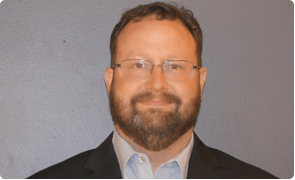 Fusion Resources, LLC of San Antonio, is an independent oil & gas company that drills and produces oil & gas domestically in proven undeveloped areas. These are not iffy, “pay and pray” programs — most are already producing income. A typical partner is an accredited investor who can utilize the 100% write-off for participating. In most instances, the government pays for as much as half of the investment AND the first 15% of revenue is tax-free. The intangible expenditures of drilling are usually about (65 to 80%) of the cost of a well. These expenditures are 100% deductible during the first year. Attractive tax advantages that help reduce foreign imports. Oil and Natural gas from domestic reserves helps to make our country more energy self-sufficient by reducing our dependency on foreign imports. In light of this, Congress has provided tax incentives to stimulate domestic natural gas and oil production financed by private sources. Drilling projects offer many tax advantages and these benefits greatly enhance the economics. These incentives are not “Loop Holes” they were placed in the Tax Code by Congress to make participation in oil & gas partnerships one of the best tax advantaged investments. This page is displayed as general tax code information related to oil and gas investments. The following information and Internet URL is provided for your convenience and should not be construed as tax advice from Fusion Resources LLC. The intangible expenditures of drilling (labor, chemicals, mud, grease, etc.) are usually about (65 to 80%) of the cost of a well. These expenditures are considered “Intangible Drilling Cost (IDC)”, which is 100% deductible during the first year. For example, a $100,000 investment would yield up to $75,000 in tax deductions during the first year of the partnership. These deductions are available in the year the money was invested, even if the well does not start drilling until March 31 of the year following the contribution of capital. The total amount of the investment allocated to the equipment “Tangible Drilling Costs (TDC)” is 100% tax deductible. In the example above, the remaining tangible costs ($25,000) may be deducted as depreciation over a seven-year period. The Tax Reform Act of 1986 introduced into the Tax Code, concepts of “Passive” income and “Active” income. The Act prohibits the offsetting of losses from Passive activities against income from Active businesses. 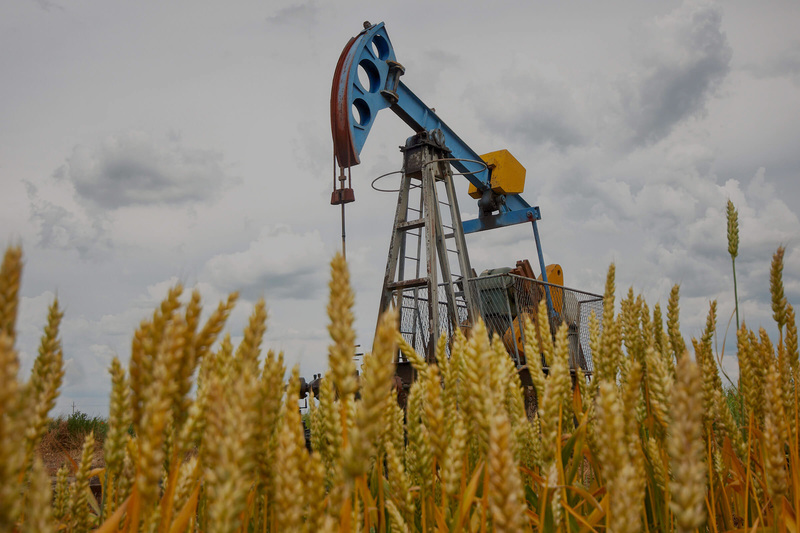 The Tax Code specifically states that a Working Interest in an oil & gas well is not a “Passive” Activity, therefore, deductions can be offset against income from active stock trades, business income, salaries, etc. The 1990 Tax Act provided some special tax advantages for small companies and individuals. This tax incentive, known as the “Percentage Depletion Allowance”, is specifically intended to encourage participation in oil & gas drilling. This tax benefit is not available to large oil companies, retail petroleum marketers, or refiners that process more than 50,000 barrels per day. It is also not available for entities owning more than 1,000 barrels of oil (or 6,000,000 cubic feet of gas) average daily production. The “Small Producers Exemption” allows 15% of the Gross Income (not Net Income) from an oil & gas producing property to be tax-free. To create wealth for our partners who are the life blood of our company. To treat our employees with respect and provide an environment for their growth as team members and human beings. To treat our contractors, vendors, service providers and advisors as valued members of our Fusion Resources family. To contribute to our community financially and, through our efforts and positive thoughts, to achieve a common goal. To always remember that honesty is not just the best policy; It’s the only policy. Whether you have a question about your account, need assistance using our tools, or you're in town and want to check out the office, we want to know what's on your mind. Fill our the form to receive more information and to see if you qualify to invest with us. AVAILABLE MON-FRI 8AM - 5PM (CST). © 2019 Fusion Resources, LLC. All Rights Reserved.